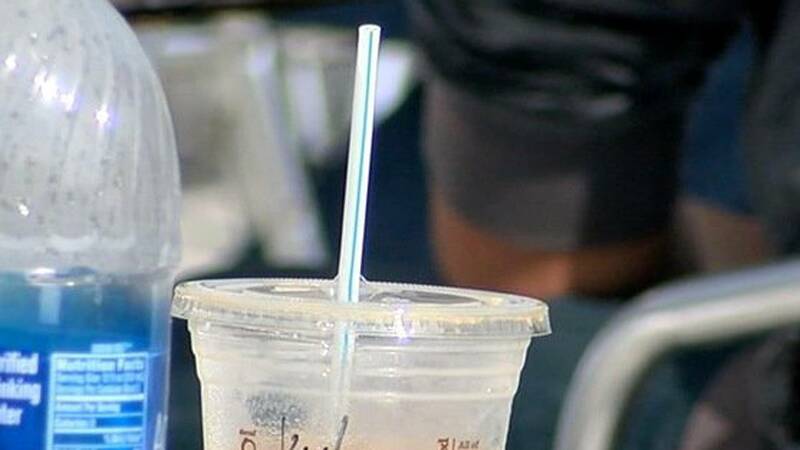 (CNN) - If you use a plastic straw or plastic utensils in Seattle now, get ready to pay. A ban went into effect Sunday outlawing those particular straws and utensils at "all food service businesses, including restaurants, grocery stores, delis, coffee shops, food trucks, and institutional cafeterias." "It's taking a stand on plastic pollution," Kate Melges of environmental organization Greenpeace told CNN affiliate KIRO. "And really taking a stand on what needs to happen, a ban on all single-use plastic products." In recent years, Seattle has taken major steps in reducing waste. In 2009, Styrofoam was banned. In 2010, it became a requirement that "food service items" -- with the exception of straws and utensils -- be either recyclable or compostable. That same year, the city also mandated that businesses have compost and recycle bins. Correction: This article has been updated to remove a photo, which was incorrectly labeled as an image taken in Kentucky. The image was taken in Cliffe, Kent in England.